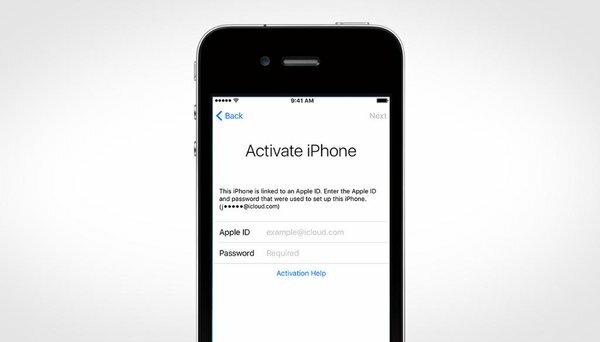 What to do if you can’t activate your device after installing iOS 9.3? Updating some iOS devices (iPhone 5s and earlier and iPad Air and earlier) to iOS 9.3 can require entering the Apple ID and password used to set up the device in order to complete the software update. If you can't recall your password or can't sign in, try these steps. Sign in to iCloud.com from a computer. You can get help if you forgot your Apple ID or need to reset your Apple ID password. Open Settings and scroll to the My Devices section. Confirm that your device is listed in the My Devices section. If you don’t see it listed, check all your accounts.